DISN216: iLs : 33 R.P.M. â€˜Loving Youâ€™ is the third single to be taken from the Breakspoll nominated album â€˜Bohemiaâ€™. Previous singles â€˜Cherishâ€™ and â€˜Angelsâ€™ were widely received not only within breaks circles but also amongst progressive, house and even techno circles. 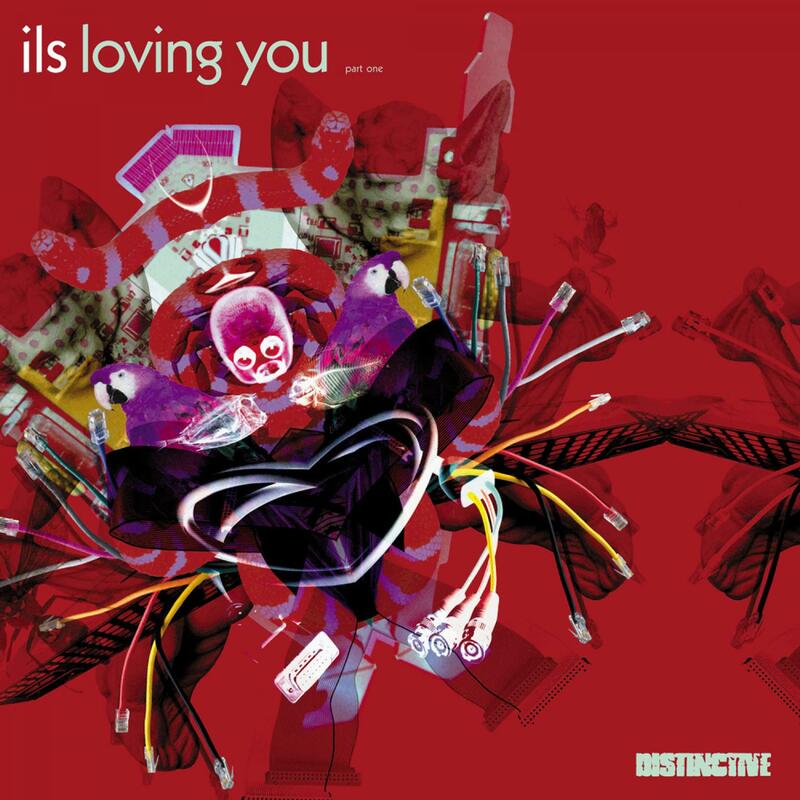 â€˜Loving Youâ€™ is set to be no different, its musical, melodic and emotive breakbeat at its best. Featuring ILSâ€™ production skills, Donna Deeâ€™s songwriting expertise and vocals from Rhallia this is a single not to be missed. A number of artists are on remix duties with this package. Atomic Hooligan give the track a more dancefloor feel with a mix that should appeal to those who like their breaks as well as those who like things a little more housey. Atomic Hooligan have made great use of the vocal in addition to a driving, pulsating and gritty bassline that will keep many a dancefloor moving. Westway Records favourites the Drum Monkeys have also put together a big chunky mix that is full of energy. Big drums and a funky bassline form the bulk of this mix but again the vocal gets a good run plus the addition of an uplifting string-esque line. Another big mix that is sure to cater to the ever growing legion of ILS fans. In addition to â€˜Loving Youâ€™ another favourite from the album, â€˜Storm From The Eastâ€™, gets the dancefloor treatment. This Middle Eastern influenced breakbeat builder gets a little reworking from ILS himself to make it that bit more club friendly. â€˜Storm From The Eastâ€™ is dark and moody what with its grinding bassline plus its Eastern influenced instrumentation and vocal. Already a firm favourite, this mix makes it just that bit more DJ friendly. As if that wasnâ€™t enough â€˜Razorbladeâ€™ also features on this singles package but in the form of the Stranger Remix. With its hooky vocal line courtesy of Plavka, â€˜Razorbladeâ€™ is another song based ILS production that gets the club treatment. Stranger fails to disappoint and produces a solid breaks mix that isnâ€™t too in your face. All in all a solid package.